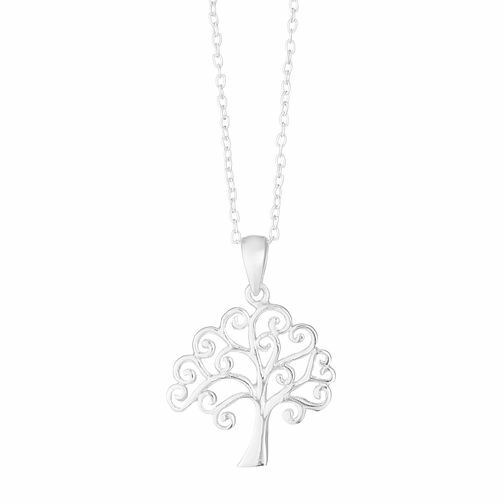 A silver-made pendant that depicts the tree of love symbol and careful detailing. Convey the power of nature and the growth of life with this easy accessoring option. The Tree of Life Design represents the steady growth of life and the importance of nature.